Violator Haze Hybrid: The illustrious Haze sativa first took root in Santa Cruz, California during the 1960s where long growing seasons accommodated her lengthy flowering cycle. Since then, Haze has become the proud parent of countless hybrids around the globe, passing on its genetics from Colombia, Mexico, Thailand, and South India. Although Haze cultivators must wait patiently for Haze flowers to reach full maturation, few strains can match the high-energy, creative buzz provided by this sativa staple. 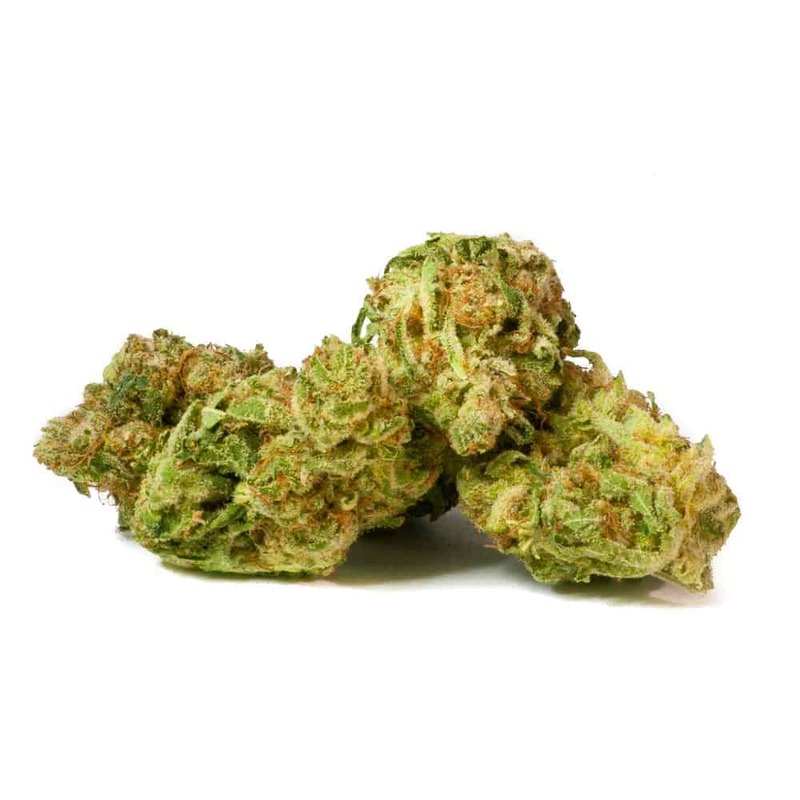 Haze's aroma is typically characterized by a spicy scent accented by hints of citrus and earthy sweetness. 20 reviews for "Violator Haze- Hybrid"
When i opened the bag i could smell the sweetness of it!! Smells like a pack of citrus gum. A really nice aroma. I had too big a hoot, and did feel violated for a minute, but recovered nicely. I find the effects to feel more like Indica than Sativa. It took me 10 minutes to write this. As soon as I opened the package I knew I would love it. The sweet smell is awesome and the buds are just beautiful. I took a hoot, it tasted amazing and was so smooth. Definitely purchasing this bud again. violator haze hit me like a train. it was incredible, i recommend this strain to anyone feeling down or having a hard time relaxing! its such an easy and smooth hit and the amount of crystals on each bud its out of this world. 10/10 would buy again and again! Smooooooth with a pungent citrus flavor and also packs a nice punch the first time you try it, and still continues to deliver the same results afterwards…WOW! Amazing strain…love the taste and the effects. Will be ordering again soon! 2nd time ordering this wonderful batch and true to it’s name it will “violate” your senses, but in good sort of way. One of my top three favorite strains from Goldbuds period!!! Excellent goût citronné un goût différent et très apprécier les effets toujours Wow !! !